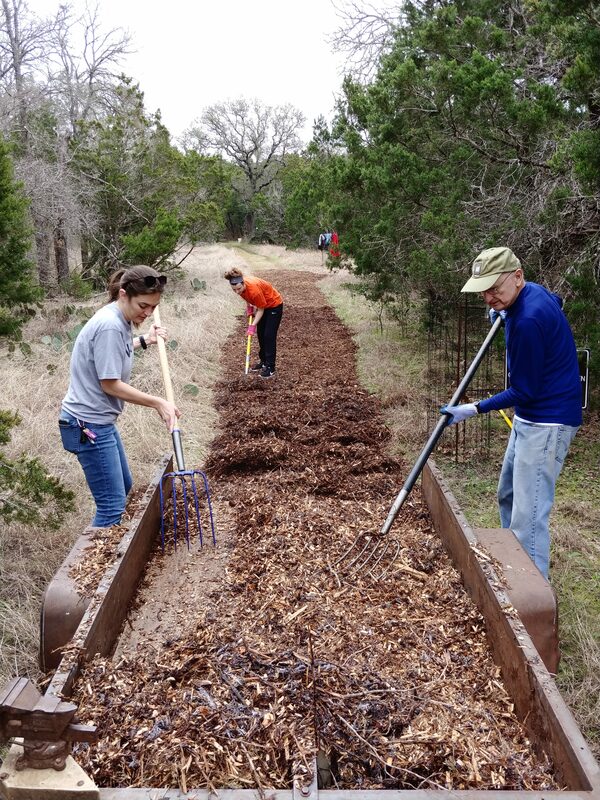 Many thanks to the 18 hard-working volunteers who spent their Saturday morning at Baker last weekend! 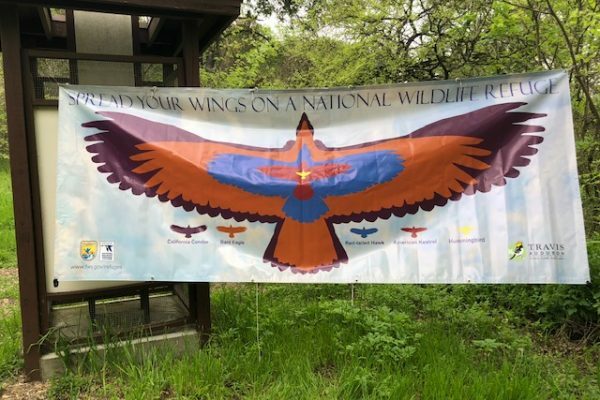 With their help, approximately 12 cubic yards of mulch was spread on hiking trails, hundreds of Spanish Oak acorns were sown, and over 600 feet of an old, rusty, barbed wire fence was removed. Great work and thanks for your support! 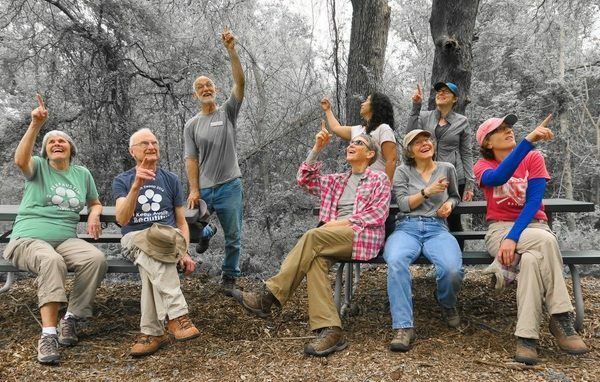 Interested in volunteering with sanctuary restoration work? Apply to be a volunteer here and be sure to check the sanctuary work box!